These posts relate to historical anniversaries or new information about historical events. They can be serious or tongue-and-cheek writing. This is the time to which I refer. On this journey through NYC, we have experienced and studied the broadest application of the definition. At the Intrepid landmark, the Space Shuttle Exhibit had a special section on the Hubble Telescope. Glossy, high resolution pictures taken by this giant sky camera showed me stars that scientists say are from the beginning of time. I, this nano dot on Earth in 2015, viewed something from when the Universe was created! Time is both long and fast. 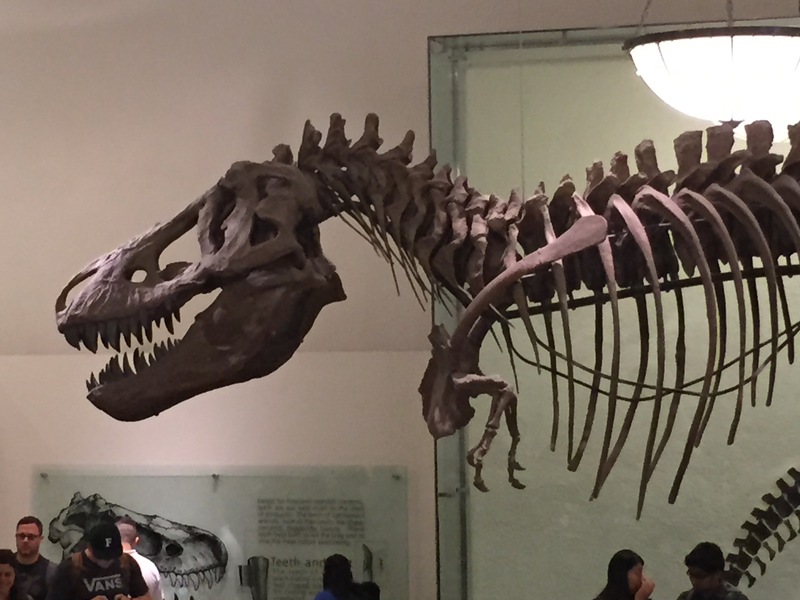 At the NY Museum of Natural History, I studied ancient bones of creatures that dominated the Earth over 4 billion years longer than humankind has been alive. And, yet, with very few exceptions (such as an alligator) they are extinct. No blood courses though those veins, no teeth tear at limbs or flesh. Yes, in our time (I hesitate to say modern time since any current time is modern) and with our scientific and technological advances, scientist are able to extract DNA from some carefully preserved fossils to learn in what way these creatures are like us. How different are we from the first “humans”? Would We Have Survived The Salem Witch Trials? On this day in 1692, the first person in the Salem Witch Trials was hung for being a witch. Her name was Bridget Bishop and she was accused of bewitching a number of young women. She wasn’t the first to be accused of witchcraft. The hysteria that instigated the witch trials started when two girls of just 9 and 11 years old were taken to the doctor with fits and contortions. The doctor, without the modern benefits of blood tests and x –rays, did the only sensible thing for a Puritan doctor who couldn’t figure out what was going on – he diagnosed bewitchment. Of course! On this day in history 1944, the Allied forces in World War II crossed the English Channel and invaded the beaches of Normandy. This day is commonly known as D-Day, and it was the beginning of the liberation of Europe and the Allies’ eventual take over of Nazi Germany. Although a highly successful invasion, over 2000 Allied troops lost their lives on just Omaha beach. 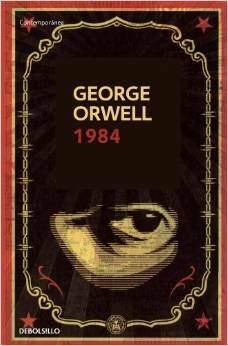 In 1949 on this day in history, George Orwell published his famous novel Nineteen-Eighty-Four. 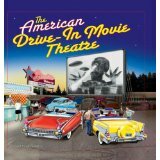 On this day in 1933, the first drive-in theater opened in Camden, New Jersey. Generation Smackdown: Whose Childhood was Best? Welcome to Way Back Wednesday. This is usually the day we set aside to take a look back at history and the people and events that have shaped our world. Today, however, I just want to argue with my mother. Look away if blood sports make you squirmish. A couple of years ago, I saw an ironic posting juxtaposing college entrance requirements today with those thirty years prior. It got me thinking because last year was my 30th class reunion. What did I have to do to get into college? So, I reached back among the cobwebs of my brain to dig out some high school memories. 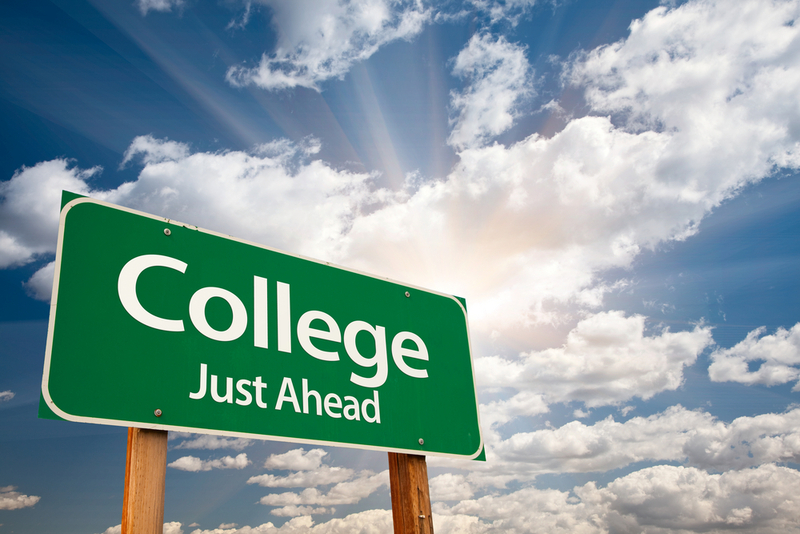 What I realized is that I am so glad I do not have to worry about getting into college today. The pressure is so intense now.